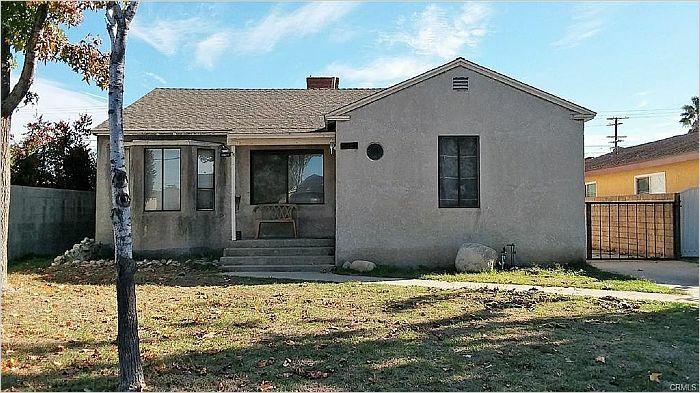 Very Large 1898 sq ft home in Azusa. 4 bedrooms 2.5 baths. Large private bedroom at rear with 3/4 bath that has it's own entrance. Would be great for mother-in-law or ???. This is a fixer, needs remodel/updating. 2 car detached garage. Cash or Hard Money required due to condition. This is a great investment, well under the market for the location and size. Great for investor or owner occupant that needs a large house with potential mother-in-law quarters.